The NRA Show is one of the largest annual trade events of the restaurant, foodservice and hospitality industry, taking place in Chicago May 20-23. 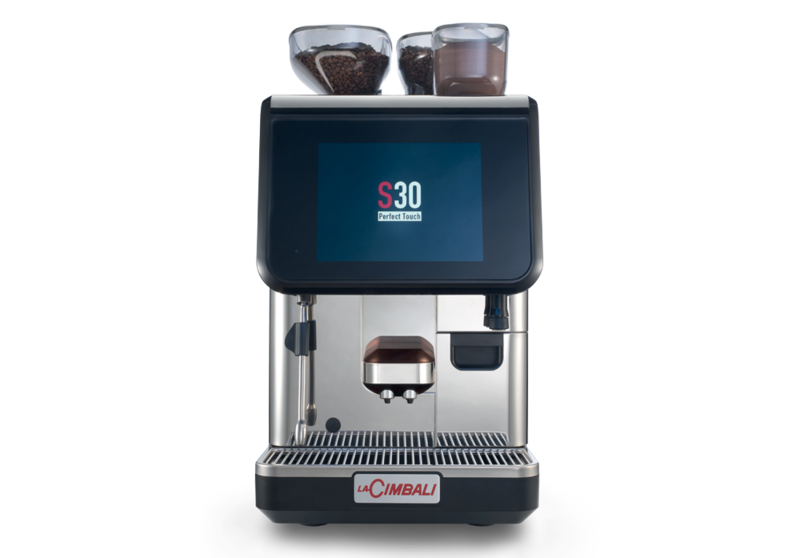 At the booth, the La Cimbali S30 Perfect Touch, a revolutionary superautomatic coffee machine- winner of the prestigious Red Dot Award: Product Design 2016- will be on display. Come visit us at Booth #4852! LaCimbali S30 conquers Chicago - appearing at the NRA Show!